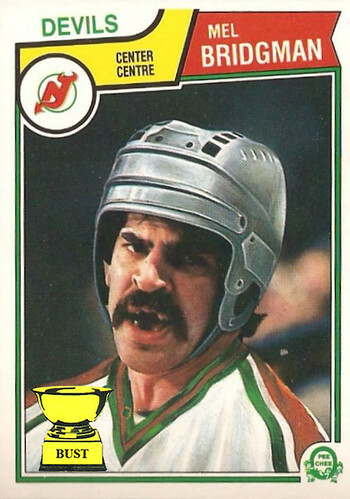 $0.03 cents (Canadian): Money spent on air-brushing Mel's red Calgary Flames helmet into a shade never worn by the New Jersey Devils. Includes salary and art supplies. Summer Teeth: Some'r there some aren't.